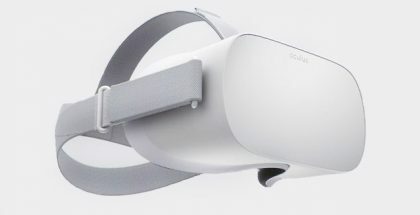 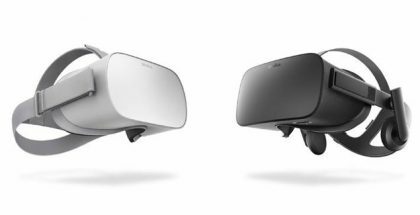 Oculus-parent company Facebook appears to be looking to launch an enterprise edition of its Oculus Go and upcoming Oculus Quest standalone virtual reality headset sometime later this year, as first reported by Variety. 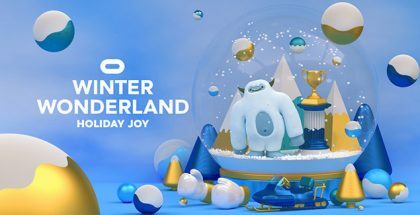 With the holiday season approaching, sharing the world of virtual reality with friends and family makes everything better, and with Oculus’ new referral incentive program, it’s now even more enticing to invite others to purchase an Oculus Rift or Go. 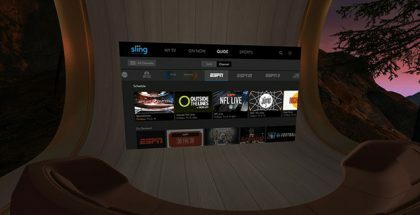 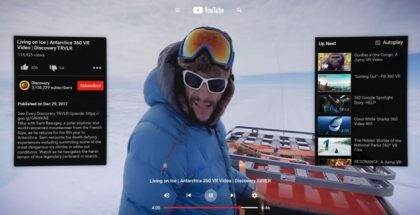 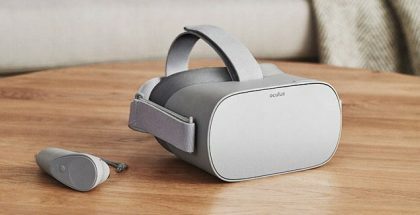 Oculus has announced that its long-awaited casting feature for the Oculus Go is rolling out as a beta to everyone across the platform starting this week. 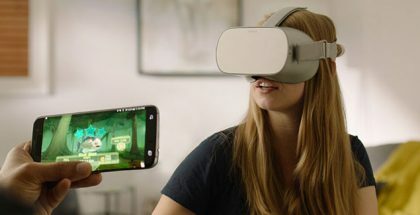 Oculus has announced that it is bringing casting support to the Oculus Go standalone headset, allowing the person wearing the VR headset to share their virtual experience with others in the real world. 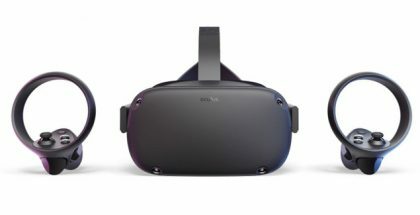 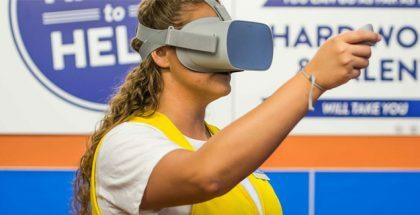 Walmart, the world’s largest retailer, announced today that it will use Oculus Go standalone headsets in partnership with STRIVR to train over one million of its employees across all the stores in the U.S.
Oculus is once again showing its appreciation to developers who have supported early on the launch of the company’s new VR hardware for its platform.